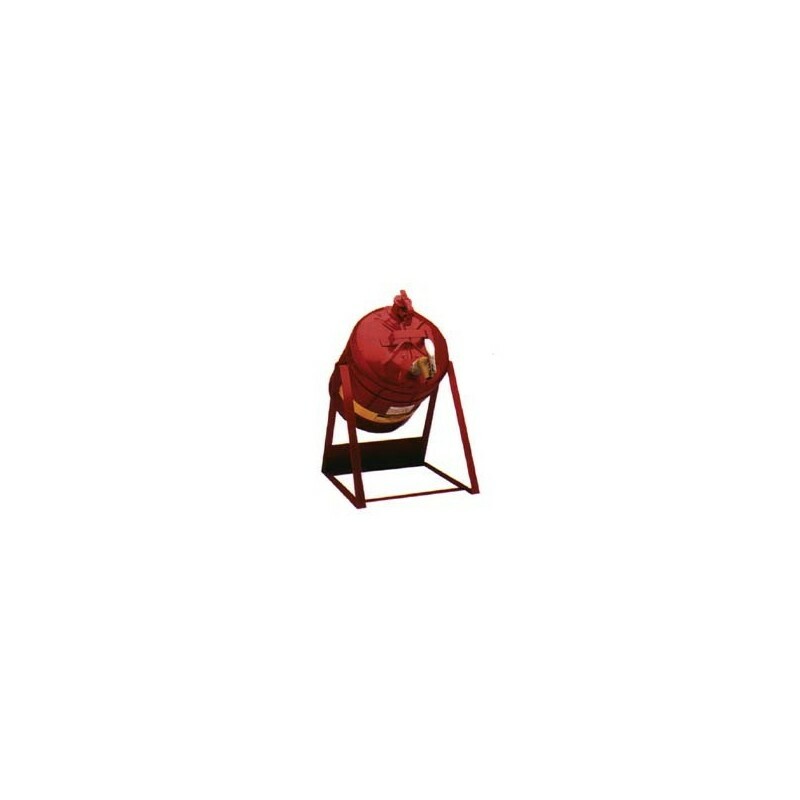 This SOLVENT STORAGE TILT CAN is designed for spill-free and convenient dispensing of liquid materials. Correct dispensing angle is achieved with one hand, then swings upright when released. 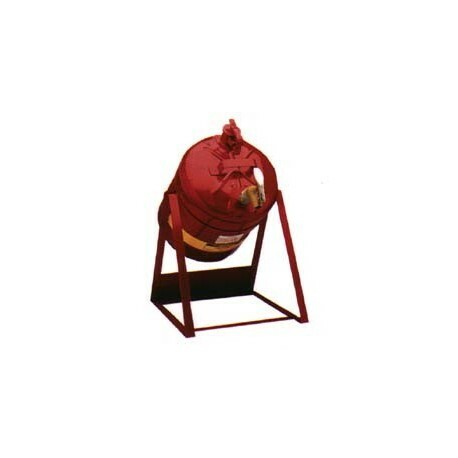 Built with perforated metal flash arresters in both fill and dispensing openings which serve as positive guards against ignition of contents. Faucets and valves are self-closing. 5 Gallon (19L) Steel Laboratory Tilt Safety Can With Top Faucet - 113/4" x 157/8"